1. 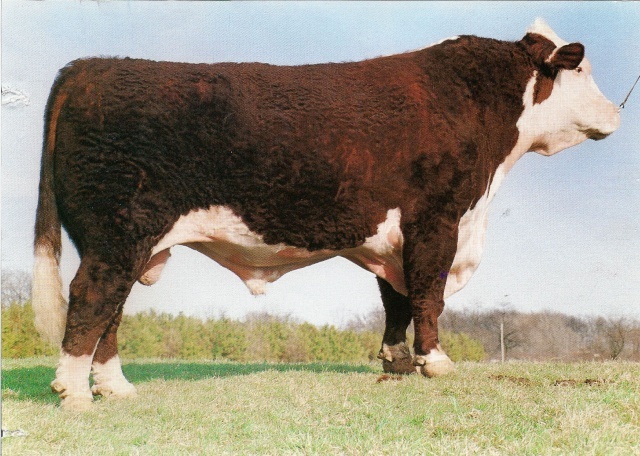 First Grand Slam Superior Sire. 2. Is producing daughters for the long haul. 4. He is above average in most $Value traits.